Starting June, El Iberico comes out with the new menu that you should experience and try it out as well. 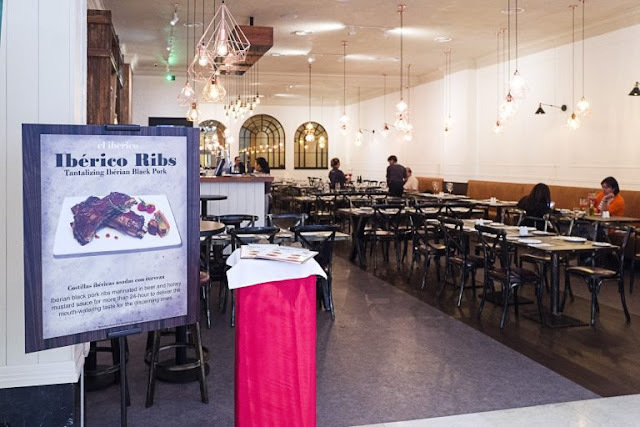 El Iberico is a casual table-service restaurant that specializes in Iberico “Black Pig” Pork. The pork is fully imported from the gastronomy of Spain’s Iberian Peninsula. The superb quality of the meat is controlled by the climate, their freedom to roam outdoors and their acorns diet which gives the meat a wonderful nutty flavor. 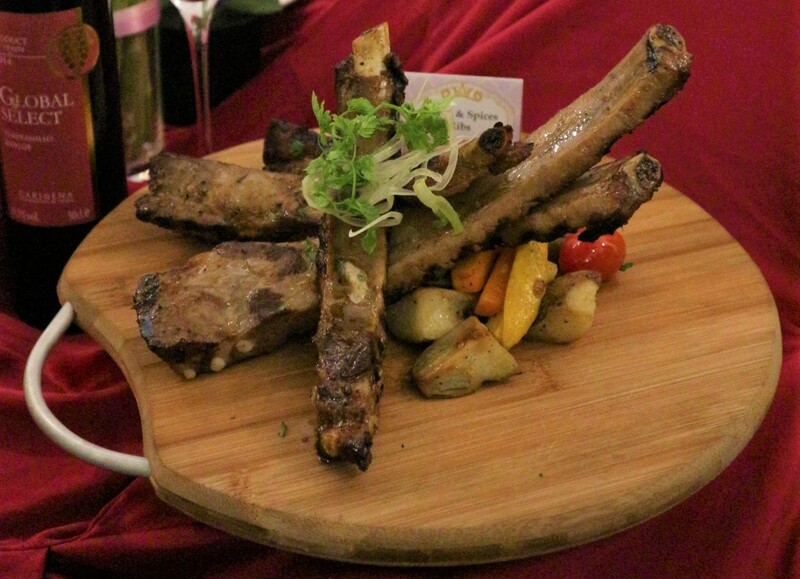 The most famous of Iberico Pork is the Ribs, marinated 24 hours with beer, honey and mustard. Other Ribs flavor includes the Original (salt & pepper marinated) & Paprika. If you a lover of Mushroom, then you should on this, Wild Porcini Mushroom Soup. 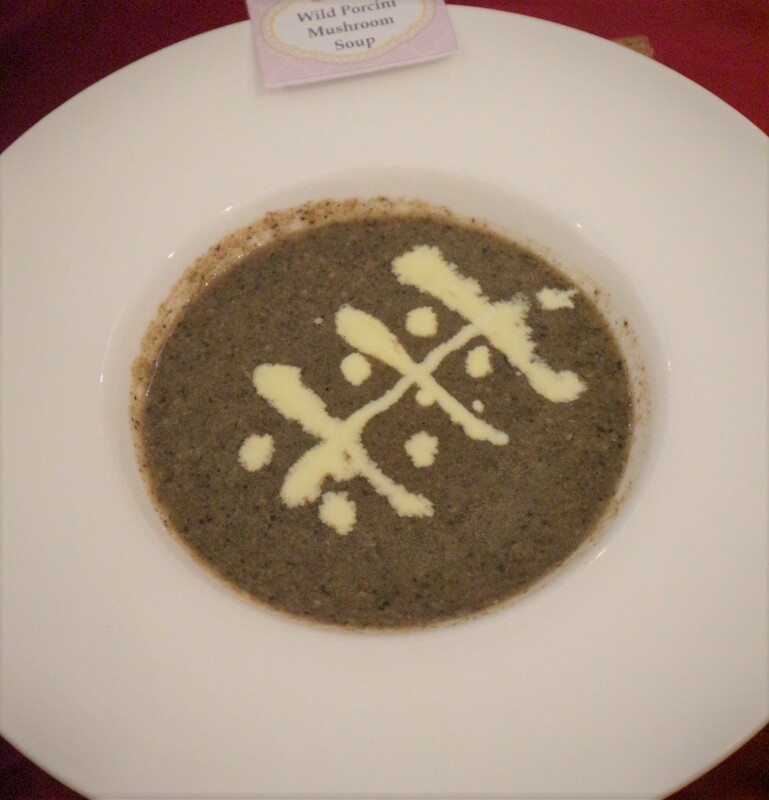 It really rich with mushroom and the texture really get the attention. Moreover, the porcini mushroom is really rich-tasting mushrooms. The Roasted Pumpkin Soup come with cream silky texture (in white). 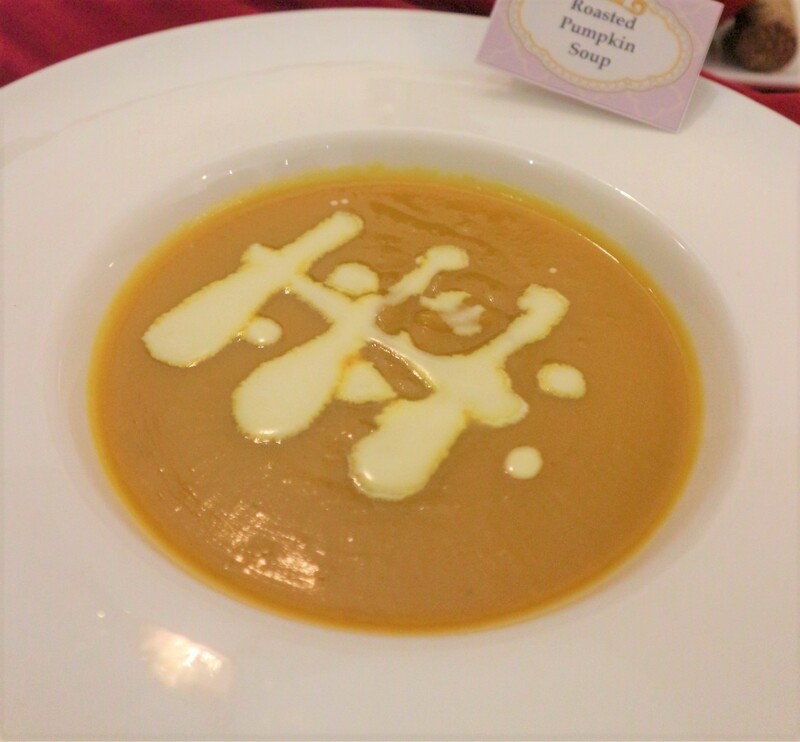 Not only that, the Roasted Pumpkin Soup is rich with pumpkin. It is definitely worth a try. 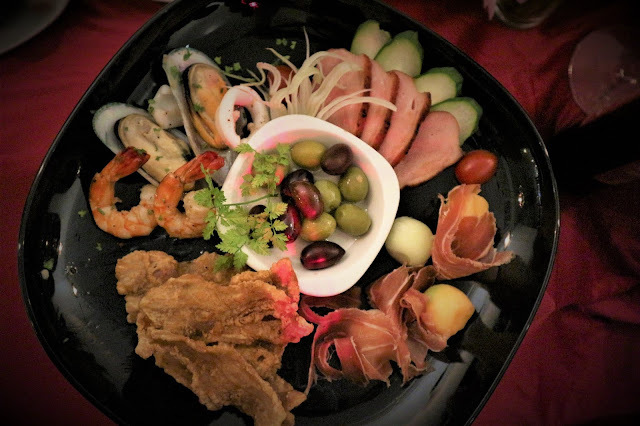 You able to experience variety taste on this dish, Tapas Platter. The seafood and the others is really fresh as well. 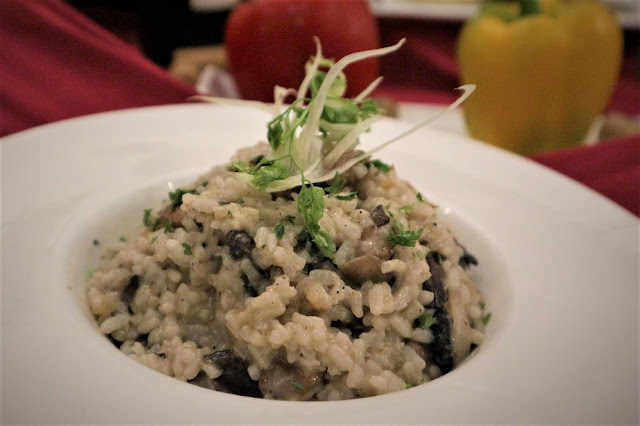 For this dish, Wild Porcini Mushroom Risotto, it is look alike fried rice but to be honest is more to porridge style/texture. Definitely worth your money to try it out. 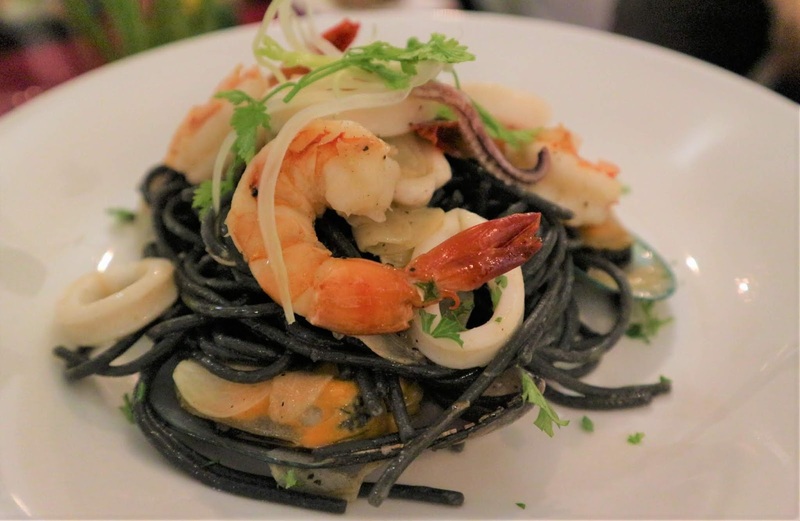 For this information, the fresh spaghetti is made by Squid Ink but you definitely not able to taste or even smell the awkward of the ink. You able to experience the fresh sea taste, relatively tasty. The Squid Ink Seafood Spaghetti(Black Spaghetti) is an interesting and amazing dish that you must experience it. It tastes quite good. It was mild, good meat with no other sharply defined or highly characteristic taste. 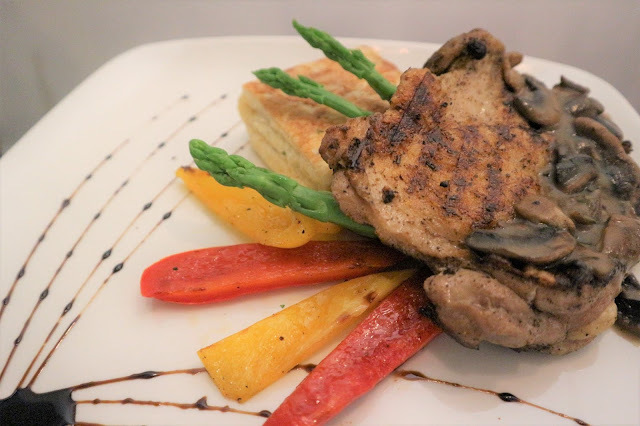 The most important of this dish, Spanish Iberico Pork Chop is it always use the fresh pork. The Paella Marinera comes with really huge portion(around 2 to 3 person). 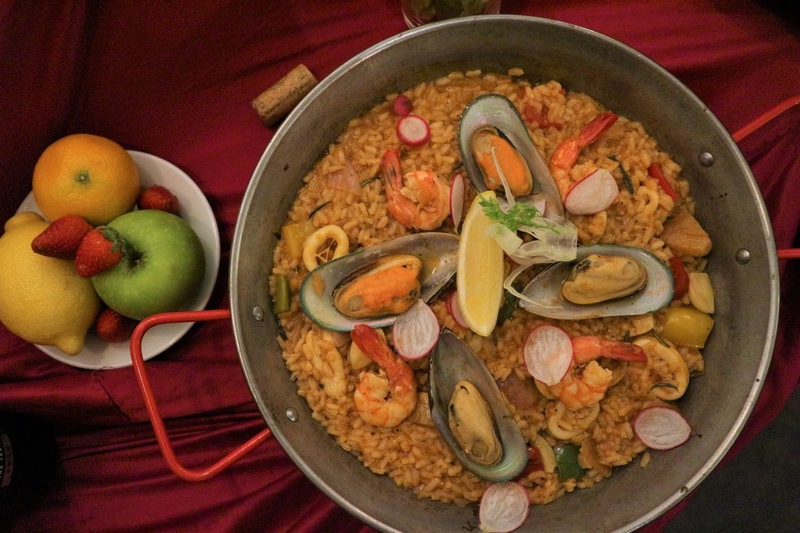 The dramatic seafood paella that looks stunning and impressiving. Not only that, El Iberico will always use the fresh seafood. Herbs & Spices Ribs is minimally seasoned and marinated for 24 hours before being simmered in the oven and finished on the grill, these finger-licking good ribs are nothing short of delightful. The best about this dish is really crispy and able to experience a combination taste of sweet and sour. Beer & Honey Mustard Ribs is also minimally seasoned and marinated (with beer and honey) for 24 hours before being simmered in the oven and finished on the grill, these finger-licking good ribs are nothing short of delightful. The Beer & Honey Mustard Ribs is slightly sticky and also able to experience the sweetness.